Unlike some of our competitors, who expect you to collect, set up and drop back the equipment your self, Disco Equipment Hire Kent offer a genuine 7 day a week delivery and collection service of all our hire bookings with onsite set up by us at your venue. 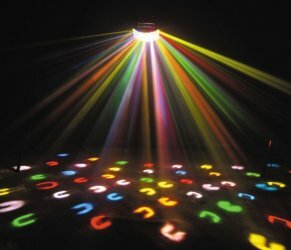 We provide Uplighting, PA Hire, DIY Disco Hire, Flame Machine hire and more. All Events catered for from small Parties to large Wedding venues.